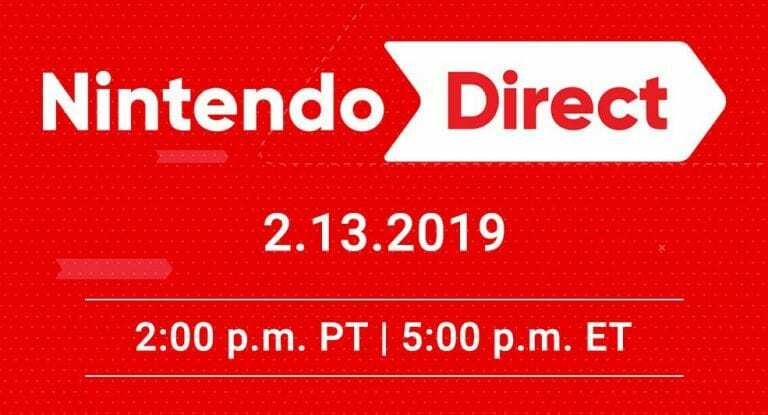 As anticipated by ResetEra user “king zell”, a Nintendo Direct has been announced for February 13. It will cover new Nintendo Switch games, including Fire Emblem Three Houses, and last roughly 35 minutes. 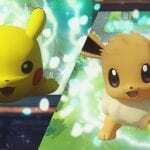 Pokémon news isn’t out of the question, but we’re more likely to get that in a separate announcement as far as a main series game goes. 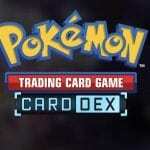 Let’s cross our fingers for a spin-off reveal though! Let us know what Nintendo Switch game you want more information about! Animal Crossing anyone? !